When we talk about one of the most popular and feature-rich online presentation application, Google Slides surely makes a mark. The presentation tool has been equipped with an array of unique features that certainly makes it worth your time. Presentation making is an art and Google Slides is helping students, teachers as well as business professionals with its rich tools since 2007. The tool features a minimalistic as well as an intuitive user-interface, thus ensuring absolute robustness and reliability. Access Google Slides from anywhere around the world and collaborates with industry experts all at the same time. The platform has kept collaboration at a key place, that is teams around the world can work concurrently together in the same presentation with live changes. What makes Google Slides even more interesting is the fact that it’s available online and its collaboration features. Since the application is deployed on cloud, Google Slides is a great resource for teachers as well as distant educators or even organizations requiring to use free tools. You’re not required to download anything, just stroll over to the official website and you’re good to go. Only a Google Account is required to access the tool. There comes a time when you’re required to acquire audience feedback after your corporate presentation, Google Slides can be of great worth for the same. The tool has made managing presentations easier and has extended the reachability, but making the effective & engaging presentation is still in your hands. When it comes to making sure that business goals are met in real, delivering an out of the box presentation is of utmost importance. Who can use Free Google Slides Templates? 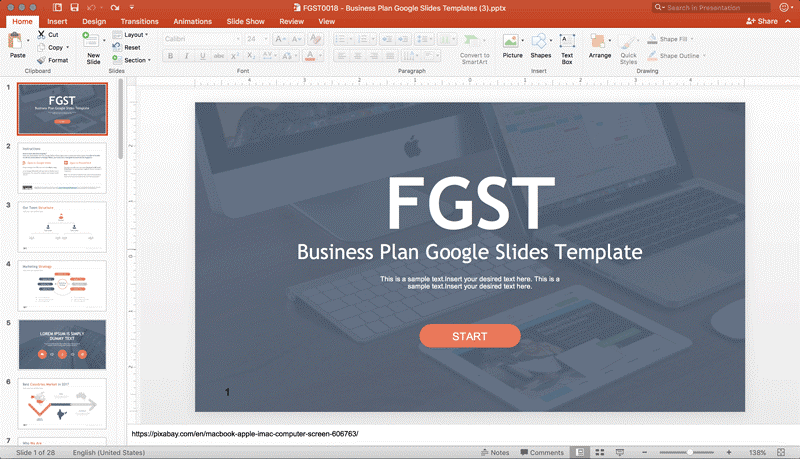 One of the leading providers for free Google Slides templates, FGST is a group of experienced designers who have developed some of the most exclusive presentation templates for Google Slides. You can leverage the ready-made presentation templates available on free Google Slides templates and can boost your presentation making endeavors. As a significant tool, Google Slides has been providing state of the art templates for presentations for free to the online community of users around the world. 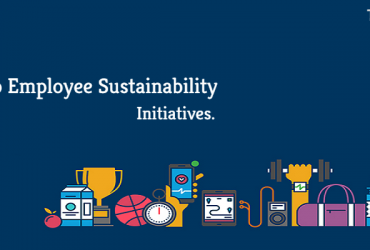 Creating powerful and message carrying presentations can be a goal for everybody. Though, not everybody has the required expertise to make an appealing presentation from scratch. Free Google Slides templates comes to your rescue by minimizing the time you’d required to spend for presentation making. Also, the lush templates can woo your C-level audience in no time. When we talk about the categorization of templates, there are basically three categories available on FGST. You can either make use of Simple, Formal or Creative templates. All the portfolio of Google Slides templates is often equipped with new templates over time. 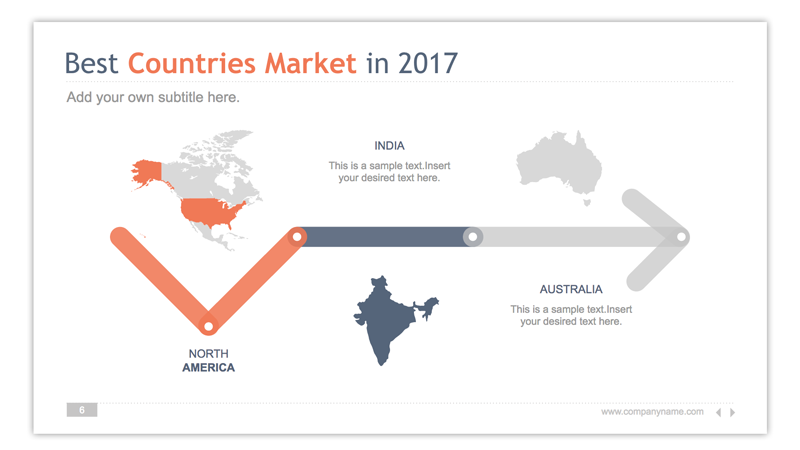 If you’re looking for presentation templates for your school or college, a simple category might be of a great resource. For all the C-level individuals, the formal category has some of the most exclusive business templates such as timeline, pipe-diagram and graphs templates, respectively. You can also make use of Modern Pitch template for Google Slides, Business Technology, Dark Branding and Pie templates for your corporate presentations. The templates available are carefully designed to support almost every industrial endeavor. Professionals such as Marketers, Engineers, Tutors, Entrepreneurs, Students, Salespersons and even CEO’s can leverage the potential of templates available here. Not only the templates encompass higher practical usability, but templates also offer a higher degree of flexibility and easiness to users. Therefore, one can create award-winning presentations in no time. Teams of dedicated designers at free Google Slides templates are making a difference by helping others for a long time. Not only the website resource is free to you, but superior user support is delivered. Therefore, if you’re having problems with developing amazing presentations, you can drop by Free Google Slides templates (FGST) for further help. ● You won’t have to worry about the aspect ratio when it comes to free Google Slides templates. Each and every template has been crafted for a 16:9 aspect ratio. However, you can also get the same template in the traditional 4:3 aspect ratio. ● The custom templates available on FGST is not just limited to Google Slides, you can leverage the same on other presentation making platforms such as Microsoft PowerPoint, Keynote, OpenOffice and other presentation tools in the market. 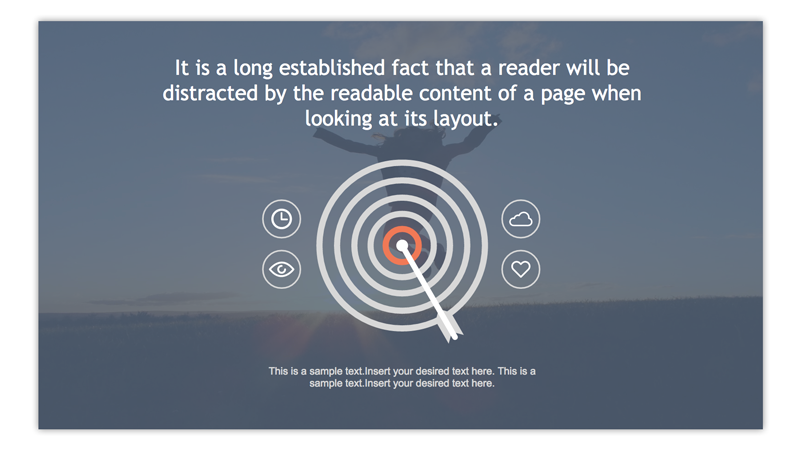 ● Not sure whether the template is suitable for your presentation goal or not? Well, each and every template design comes handy with a template description that can help you analyze better. 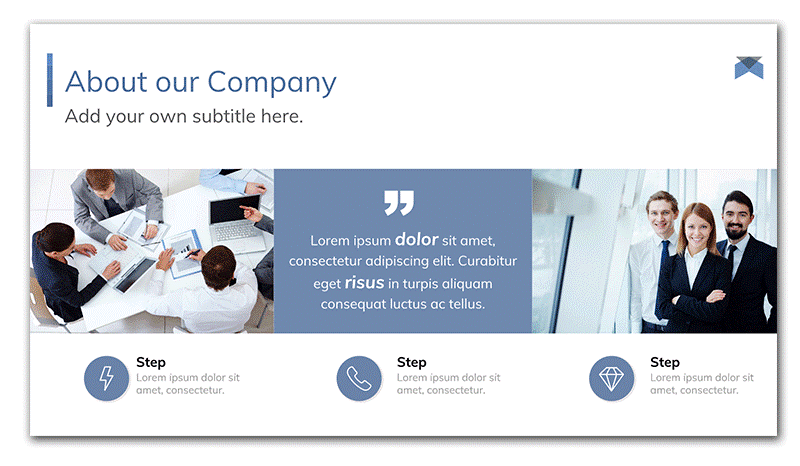 Thus, download the presentation template only if it fits the appeal of your presentation. ● Are you new and need help with ready-made presentation download and deployment? Free Google Slides templates website also maintains a dedicated blog where you can get almost any answer to your queries. Also, the info about the upcoming latest templates is also posted there. Before downloading a template, you’d be required to have a Google Accounts. If you don’t have one, you can create a free Google Account. The process takes a minute and once you verify your email address, you are free to open Google Slides and make a copy of any of the free templates. Navigating to your favorite category or presentation type is a piece of cake. Downloading happens instantly as soon as you click the button. Now, you can even customize the template on Google Slides. Just simply stroll over to gear button after opening a respective presentation, and you can start making necessary changes in order to match your personal or professional needs. Therefore, Free Google Slides Templates can be your all-in-one destination for downloading state of the art presentation templates for Google Slides and other platforms. There are no excuses to impress your audience with visually appealing slides. 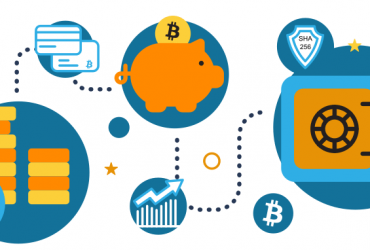 How Does Peer-To-Peer Bitcoin Trading Work?